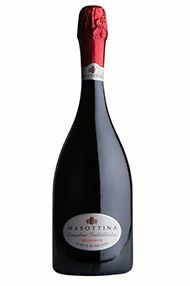 Located in Prosecco’s Conegliano region of the Veneto, on white marne soils, lie the 60hectares of Masottina’s vineyards. Owned by the Dal Bianco family since 1946, they switched from being a negociant to vineyard owner in the 1960s. 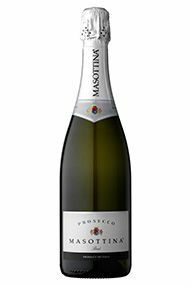 With the advent of the ‘metodo Martinotti’ (Charmat tank method of making spumante) during the 1980s, Adriano Dal Bianco grew the business that now bottles circa 1 million bottles/annum, plus what they buy in to bottle for others. 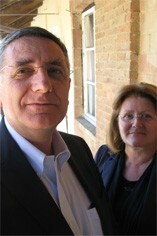 In 2008 his sons Filippo and Federico joined the business. A classic expression of Conegliano Valdobbiadene Prosecco.